FAQ - Nanjing Kaiyong Sling Co., Ltd. Yes, we can send sample for your reference by express. If you need an advice, just call our export office at 0086-257759861, we will answer your questions immediately. For Normal orders, we will promise to produce within 15-20days. We are a manufactory and trader. We made so many popular brands in SLACKLINE FIELD, so who is the next popular one! There are different specification of slackline. And the color , the logo printing can be customized. If you want to check some photos of the clackline, send us a message, give us a chance,we will reply you urgently and return you a miracle! 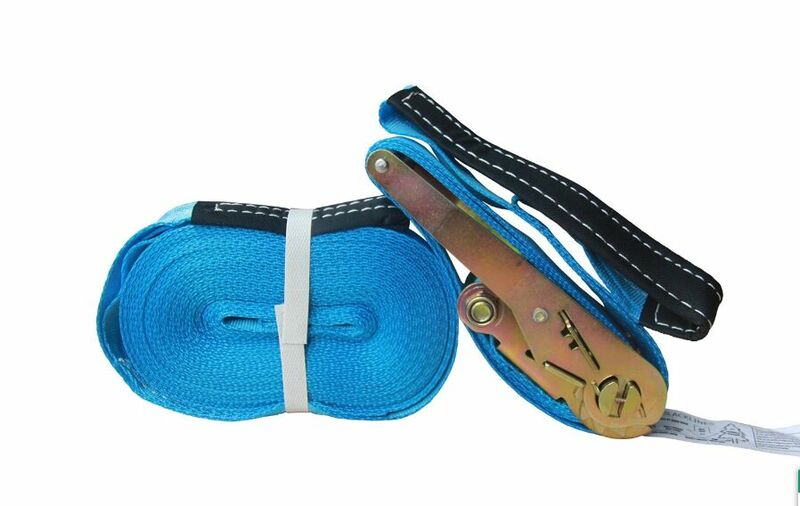 We are not only a manufacture , but also a reliable partner for you SLACKLINE career! Let's see what amazing happens here!